You know the feeling when you walk under the hot sun and your body starts to perspire? No doubt breaking a sweat makes you feel uncomfortable, but sweating gives your body a healthy boost: it helps regulate body temperature, preventing colds and reducing the risk of kidney stone. But what if you sweat more than a normal person? The solution is antiperspirant. 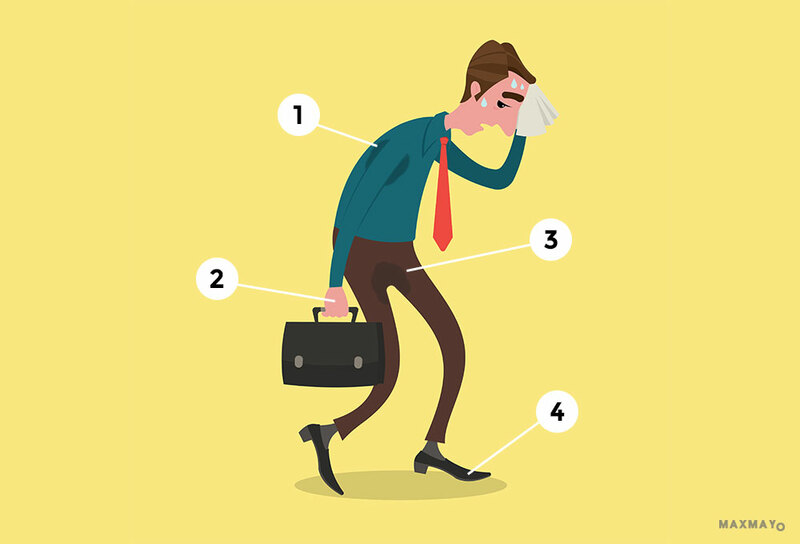 Antiperspirant comes in many forms (roll-ons, sprays and wipes) and there are many variations on the market that it can be frustrating to pick the right one. 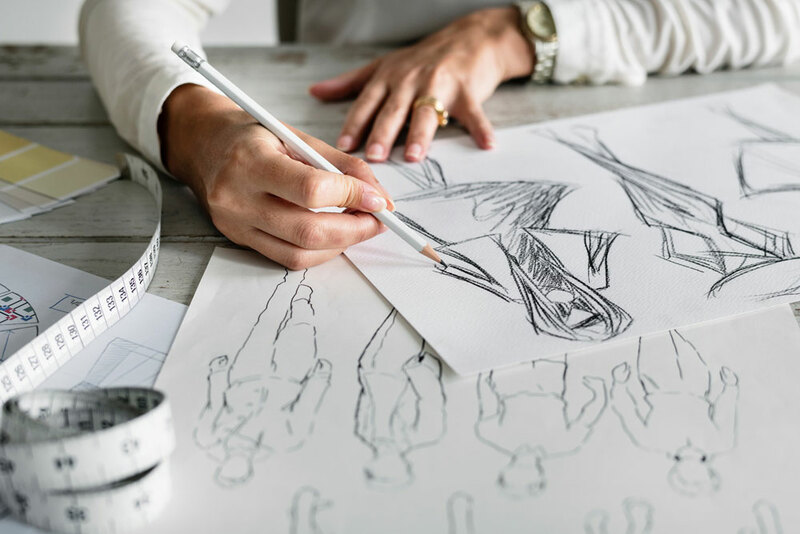 That’s why we have done our research and consolidated a list of the best antiperspirant products based on customer’s feedback, covering four different body parts: armpit, hand, crotch and feet. Mention the brand ‘Dove’ and the first thing that often comes to mind is soap bar and hair shampoo. But do you know that Dove carries men’s product as well? This brand is no slouch when it comes to underarm care. 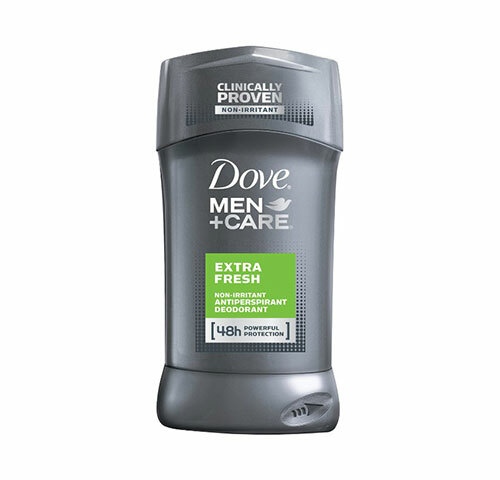 Enter Dove Men + Care Extra Fresh Antiperspirant Deodorant, a two-in-one combo of antiperspirant and deodorant which has both clinically proven non-irritant formula and 48 hours protection against underarm sweat and odour. Based on customer’s feedback, the product is widely praised for its pleasant yet refreshing scent and does not irritate sensitive skin upon applying. 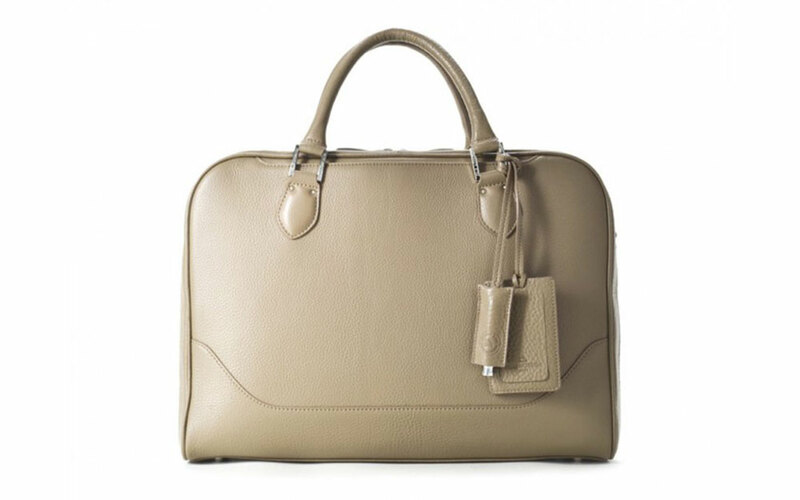 In fact, many customers are satisfied with the long-lasting effect as claimed by the product’s ’48 Hours Protection’. 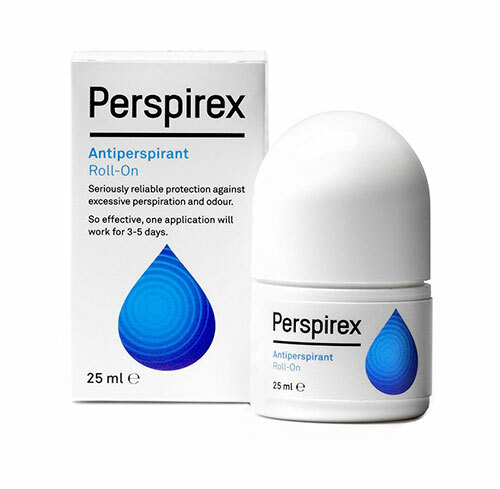 Sometimes good thing comes in a small package, and that certainly rings true for the Denmark-based Perspirex Underarm Roll-on Antiperspirant. Conveniently packaged in a 25ml small tube bottle, this product is known for stopping excessive underarm sweat with just one application that can last at least 3 to 5 days. True to its “seriously reliable protection against excessive perspiration and odour” claim, Perspirex proves effective in dealing with Axillary Hyperhidrosis (underarm excessive sweating). However, the major gripe here is the product tends to irritate your skin if you apply on wet or moisture armpits. Even applying them on the freshly-shaved armpits are strictly a no-no. 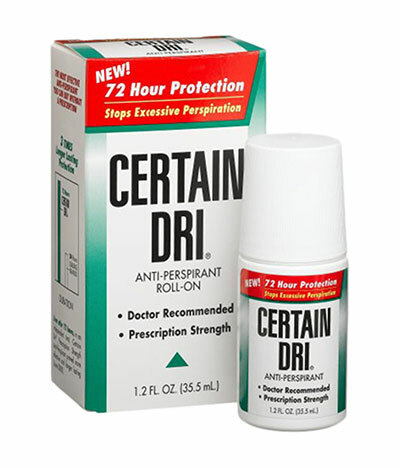 Another great over-the-counter antiperspirant, Certain Dri Anti Perspirant Roll On is a well-known brand that works well against underarm sweat. Best of all, it contains no scent and it is fragrance-free. But like most clinical-strength antiperspirants, Certain Dri tends to sting if apply directly after shaving. 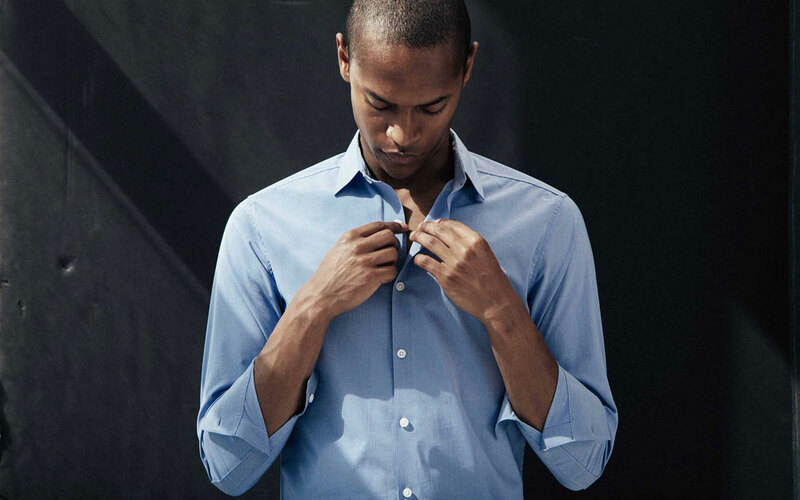 Odaban is a UK-based antiperspirant product that has been around for more than 40 years. 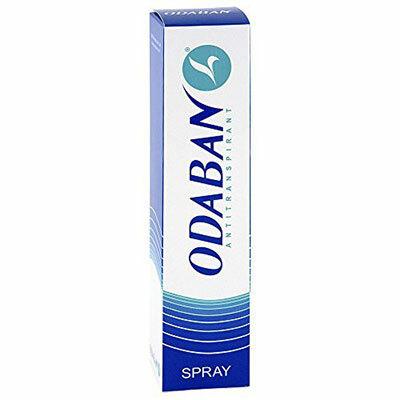 Among their best-selling product is Odaban Antiperspirant Spray, which can be used to control excessive sweating occurs on the face, underarm and feet. In fact, the product is also effective against sweaty hands. 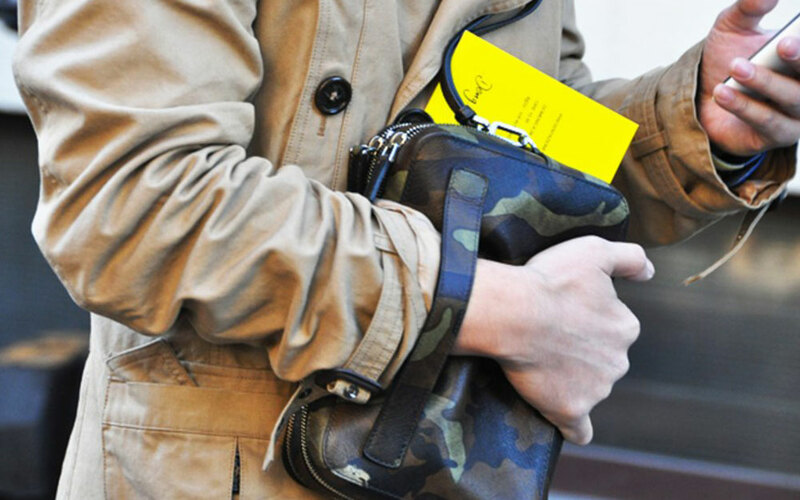 It contains no perfume and other allergy-causing ingredients. Not only the uniquely-designed pump spray is easy to use, it also helps ensure accuracy and consistency upon every application without having to worry about exceeding the dose. 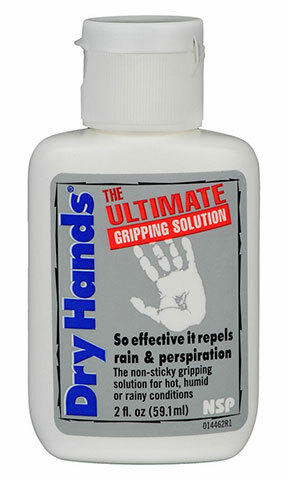 Tired of dealing with wet and slippery grips upon playing sports such as golf or tennis? With Nelson Sports Dry Hands Ultimate Gripping Solution, this antiperspirant might come in handy when you need it the most. According to some of the feedbacks so far, the antiperspirant helps eliminate sweaty hands and improves the grip when holding a racket or performing a pole fitness. Best of all, it comes in a small 1oz bottle, which makes it compact enough to fit into a gym or sports bag. 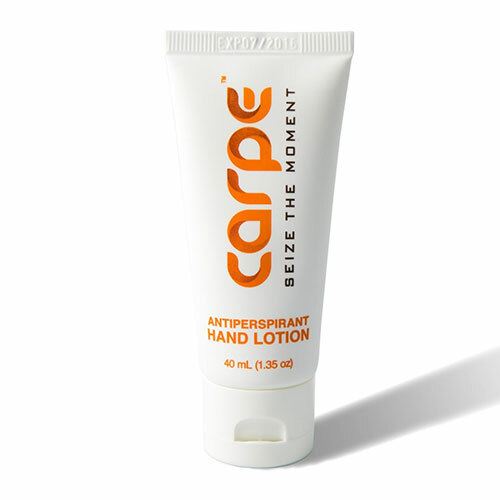 This antiperspirant hand lotion is packed with 15% of Aluminum Sesquichlorohydrate, an active ingredient primarily known for treating Palmar Hyperhidrosis (excessive hand sweating) effectively. On top of that, it contains Eucalyptus oil which gives you a wonderful scent upon application. All you need to do is simply apply a small amount of the lotion onto your hands and rubbed them together for 15 seconds or so. At the beginning, you may experience some stickiness on your palms and fingers. However, the result does work wonders as it helps keep your hands dry throughout the day. A handy lotion specially formulated with natural ingredients including oatmeal and tea tree oil, Fresh Body Fresh Balls Lotion helps keep your groin area sweat-free. It’s easy to use and the lotion does dry like a powder minus the typical mess usually associated with talc. And true to its name of the product, it also leaves crotch a nice fresh feeling upon application. You know what they say about “old is gold”? 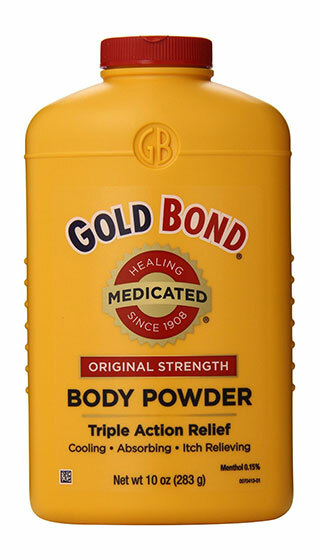 Well, that proverb applies well enough for the Gold Bond Triple Action Medicated Body Powder, which has been around since 1908. Not only this well-known powder able to dry off your swampy crotch, but also contains the signature Menthol ingredient to help relieve itch and leaves you a cool yet soothing sensation. The only downside here is the messy residue often associated with powder-based varieties. 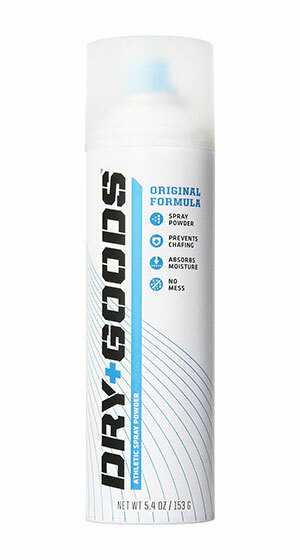 If the traditional shake-and-dust powder application seems like a hassle to you, then the Dry Goods Athletic Spray Powder Original might help makes thing easier since the product comes in a handy spray design. Unlike the typical talcum powder product, you don’t have to worry about making an accidental powdery mess on the floor because the spray can be easily targeted on the exact spot you wanted to apply on. The powder spray has a long-lasting effect that keeps your crotch fresh and dry. 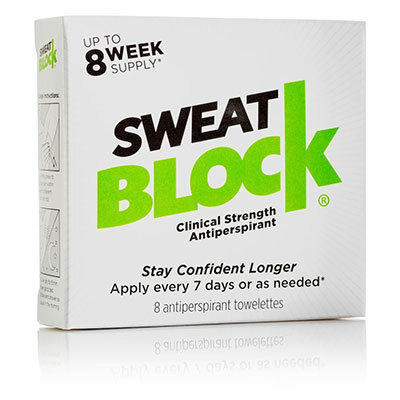 This FDA-compliant towelette-based antiperspirant may have been known for eliminating underarm sweat, but SweatBlock Antiperspirant Wipes is also equally useful for those who suffer from sweaty feet. It’s easy to use as you only require to press the antiperspirant towelette against the skin and allow the application to air-dry for about 5 minutes. Best applied before bedtime because the sweat glands are typically less active during the night. The familiar name is often synonymous with foot care and so it’s hard not to include this product into one of our three best products for sweaty feet. 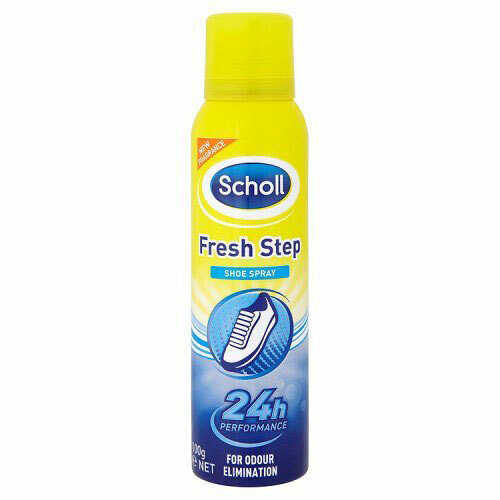 Scholl Fresh Step Foot Deodorant is more than just a product helps to keep your feet fresh and dry, as it also proves effective enough to eliminate smelly feet. 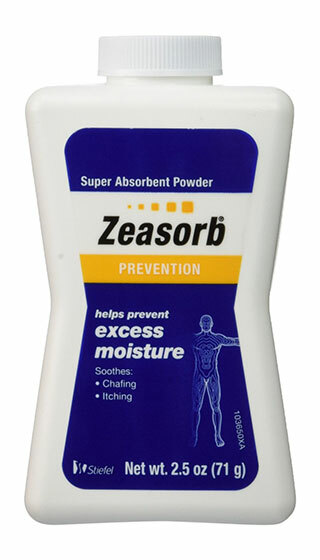 If you’re looking for a good talcum powder to eliminate sweaty feet, consider using Zeasorb Prevention Super Absorbent Powder. 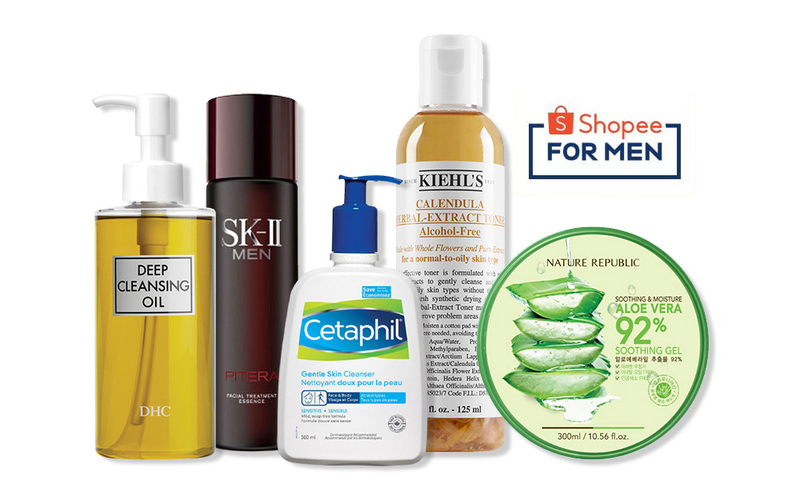 Not only this particular brand is highly recommended from the South Carolina-based International Hyperhidrosis Society website, but it also effective enough to prevent fungus infection and heat rashes. 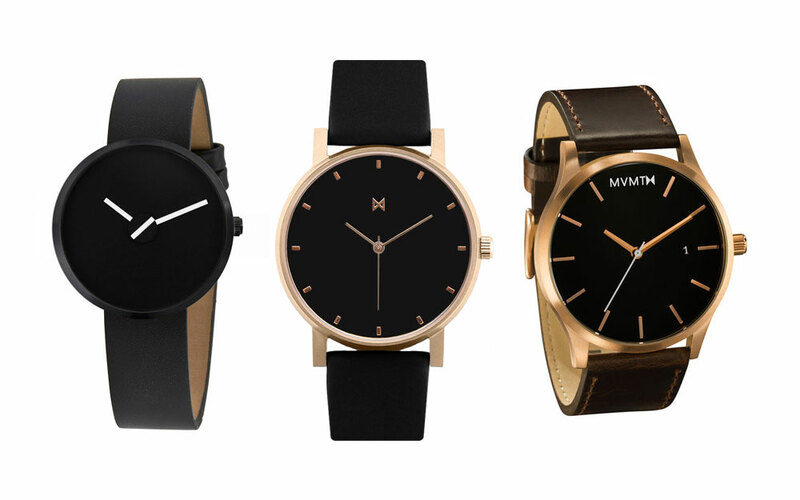 MTM or Bespoke? 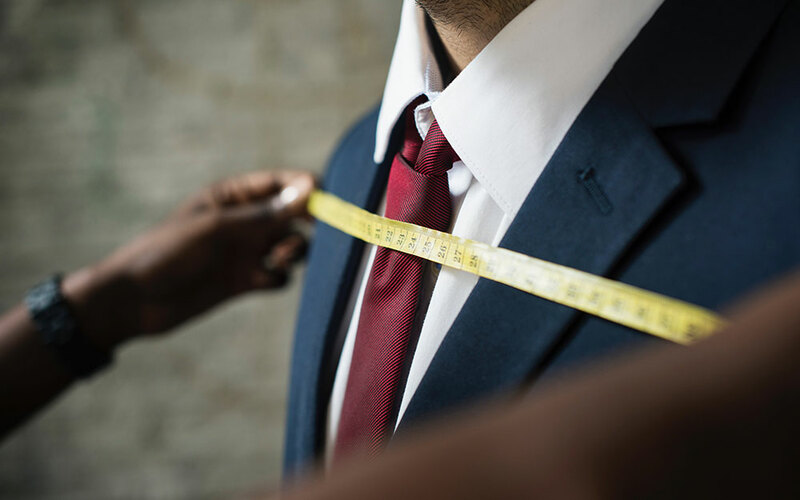 And where is the guarantee that your tailor isn’t giving you a MTM item at a cost of a bespoke suit? 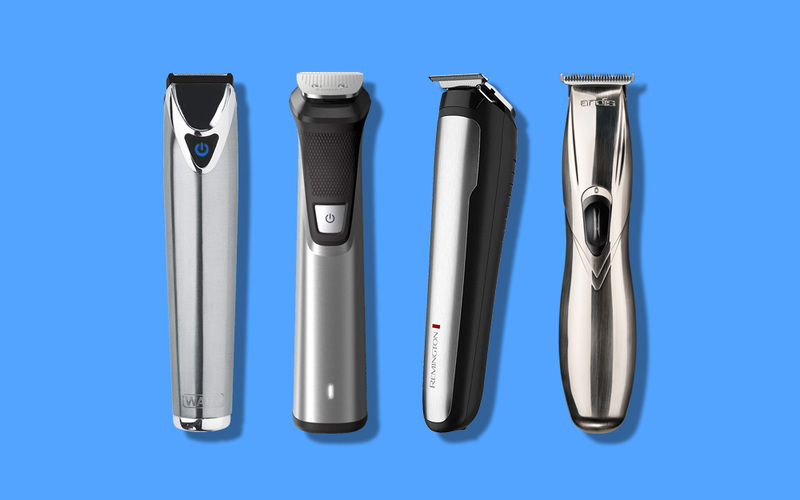 A few tips right here.